India is very famous for its entertainment industry, expecially for the dancing and singing. 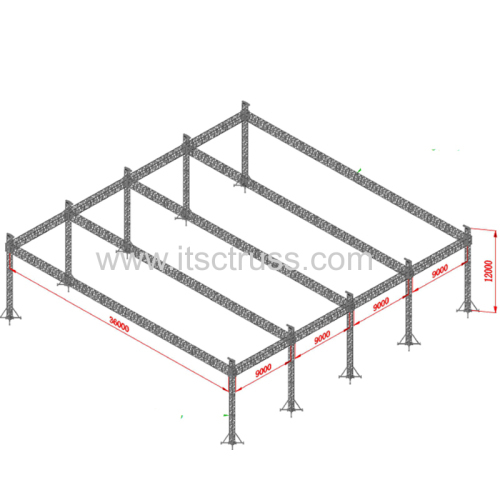 So many people would like to enjoy big events there.ITSCtruss has been supplying giant truss system and stages ro castor for the demands. 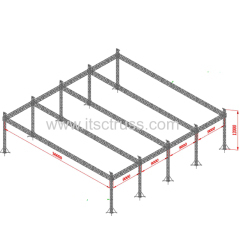 Most the roof is more then 80x60ft, and 100x80ft or120x100ft giant roof is popular.ITSCtruss is familiar with your demands and always ready and profesional for your giant truss system. 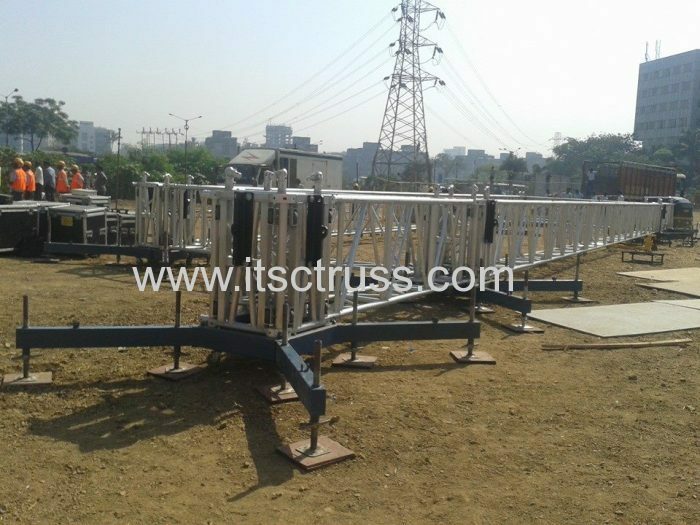 The giant trusses have been deliveried to India, Malaysia,USA, Singapore, ect. 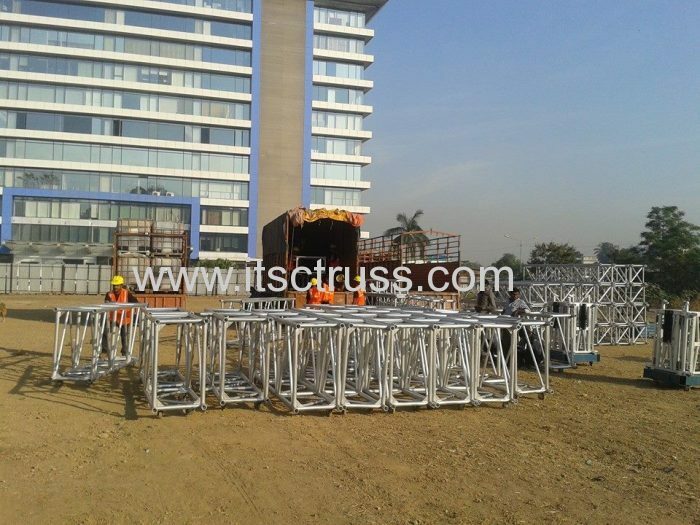 And below is showing people in India setting up the heavy duty giant truss system. Remarks: as reported that there are cheats on international business, some hackers may access to your email addess and waiting for your wiring payment. and some of them maybe pretend to be ITSCtruss represensitive and send you another bank accounts, so before wiring payment, please do confirm with our company and just wire to the bank accounts shown above. 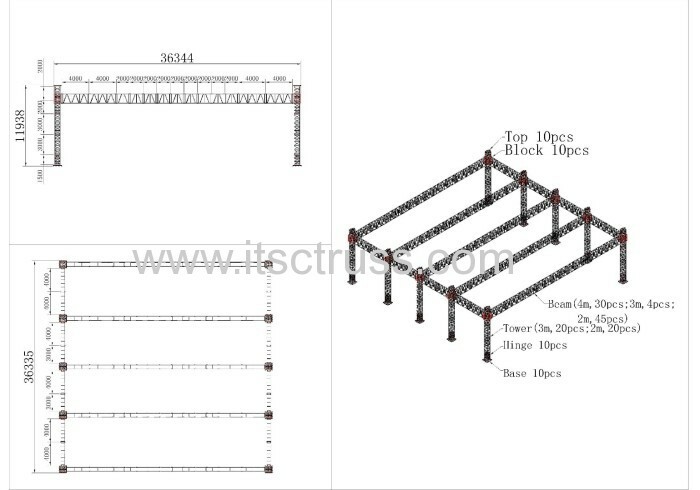 If transfer by Wester Union or Money Gram, just wire to : Yanli Chen as well.